Keep out the monsters from under the bed or in the closet with this Anise scented Monster Spray for kids! 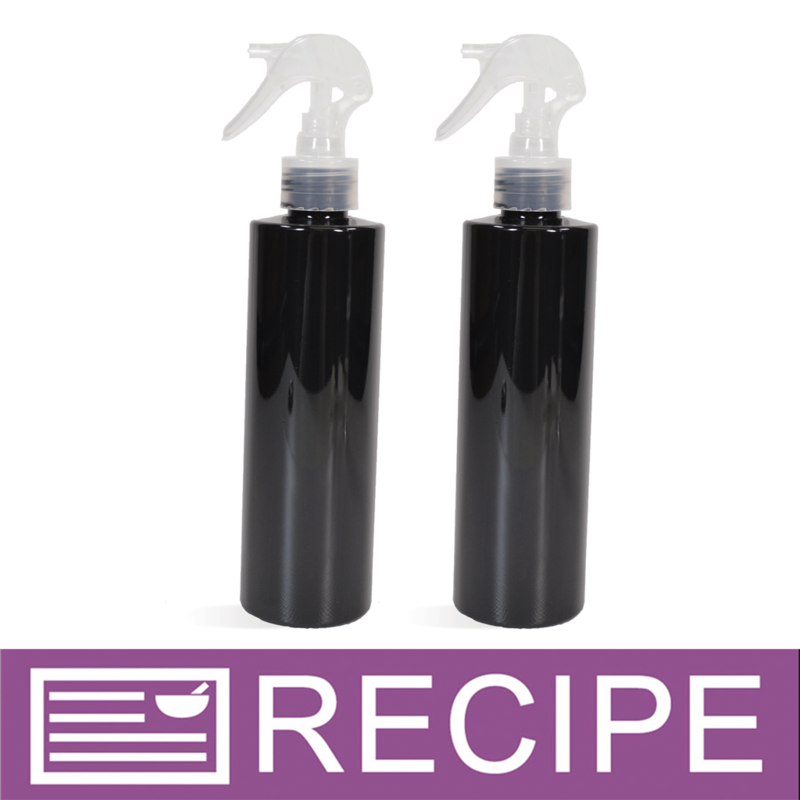 Simply shake then spray and watch the monsters go away! You Save $12.50 by purchasing this kit rather than buying the items separately.